I am a newbie. I understand, respect, and am so appreciative of your effort put into photography. I have fallen in love with photos. I lost memory, it changes you. 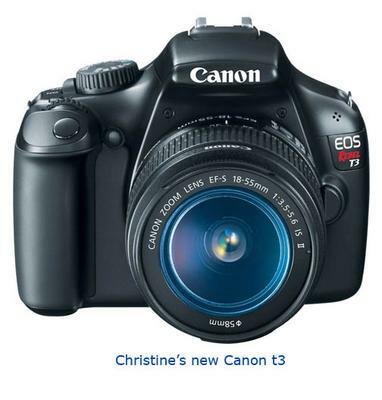 Did research, best I knew how, and decided to by a Canon Rebel T3. I am going to the beach, could you help me prepare? Must have accessories? The camera came with one lens 18-55. Should I get something more? Thanks so much for your blog. Very cool. Thank for your question about beach photography and the Canon EOS t3. Congratulations on buying a Canon t3 camera! A very affordable way to enter into the world of DSLR photography. 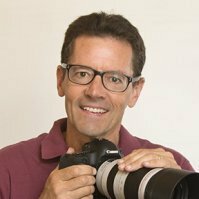 Having never met you, nor knowing what experience you already have with your photography, it's tough for me to narrow down to just a few tips. Also, don't know what kind of budget you have for accessories. Most of my beach photography involves posed family portraits with some candids, often of the children. My biggest tip on that subject is to only shoot within the half hour before and the half hour after sunset for the best lighting. This brings in the need for higher ISO settings-you need to watch out for digital noise. Secondly, as a portrait photographer, I only ever shoot with aperture priority settings. On the beach, because of all of the predominantly lighter tones I purposely set my camera to about 2/3 of an f-stop toward overexposure. Have a blast with your new Canon t3 camera.